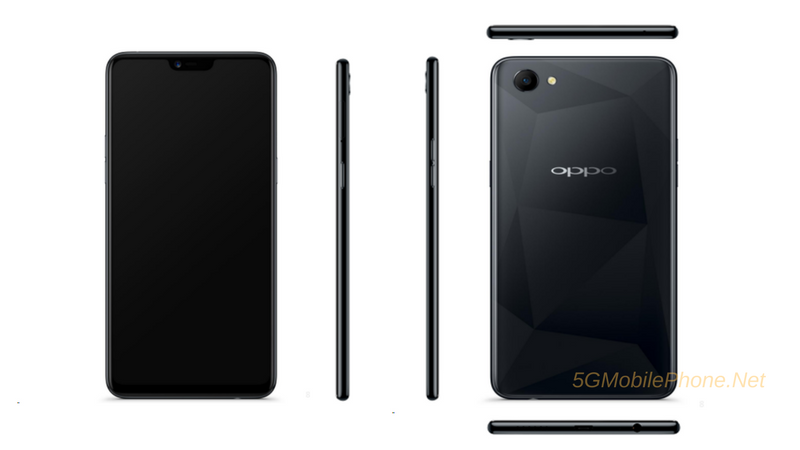 The Oppo A3 was listed on the website of China Telecom today for enough time to reveal its user manual, pricing and some renders to us. Judging from the specs and pricing, the A3 will probably be a mid-ranger. 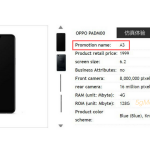 According to the listing, the Oppo A3 aka PADM00 will measure 56 x 75.3 x 7.8mm and weigh 159g. 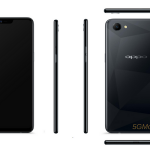 It will feature a 6.2-inch, 18:9 screen with a notch on top and a 2280 x 1080p resolution, unusual for a smartphone. Under the hood will be the MediaTek Helio P60 chipset coupled with 4GB RAM and 128GB of onboard storage which will be expandable up to 256GB. The notch on the top of the screen will house the 8MP camera while the back will have a 16MP snapper. 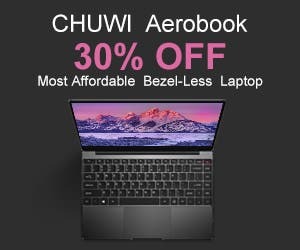 Even though the A3 has a significantly thin profile, it still sports the 3.5mm headphone jack that sits on the bottom. It will be powered by a 3300mAh battery and Android 8.1 Oreo with support for Project Treble. AS far as the pricing and availability are concerned, the A3 will be offered in four different colour variants, Knight Black, Soybean Meal, Blue, Stardust Silver and Pomegranate. 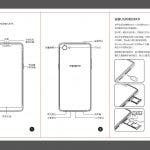 It will probably be priced at ¥1,999 as cited by China Telecom.